Amelia Curran who plays Monroe's Live for Valentine's Day. FROM KRAUTROCK to country, mainstream rock to full on techno, a range of bands and singers working in diverse styles are set to play Monroe’s Live next month. Limerick instrumental band Iron Mountain are on tour in support of their debut album Unum and play on Friday February 6. Using rock and Irish trad instruments their music draws on Krautrock, folk, metal, prog, and psychedelia. Plutonic House play on Thursday February 12. Their sound fuses hard-hitting synth melodies with punk/funk style bass lines, lo-fi analogue disco beats, and vocals. Picturehouse, best known their nineties hits ‘Heavenly Day’ and ‘Sunburst’, are back again and play on Friday February 13. Their latest album Evolution was released in July and the singles ‘Hello’ and ‘Rules of Science’ made the BBC 2 playlist. Nashville country singer/songwriter, Pete Kennedy, plays on Sunday February 15 as part of his 2015 World Tour. His musical influences include The Eagles, Kris Kristofferson, and Emmylou Harris. Support is from Nashville’s charting artist Sean Patrick McGraw. 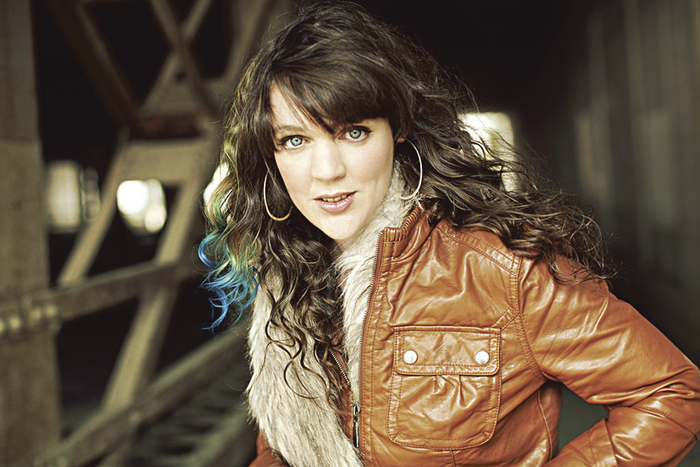 Juno Award winning Canadian folk singer-songwriter, Amelia Curran, plays on Saturday February 14. The National Post described her as “a bit like Leonard Cohen being channelled in a dusty saloon by Patsy Cline”. Check out her latest album They Promised You Mercy. Alt folk band The Longtails play Monroe’s Live on Friday February 20 on the back of their first EP release Lindsay Road.